When Democrats take control of the House in early January, they’ll have two kinds of leadership — one from the top of the party’s power pyramid, the other from its base. With formal control, Nancy Pelosi and Steny Hoyer can brandish huge carrots and sticks to keep Democratic lawmakers in line. With grassroots support, a growing number of those lawmakers can — and should — strategically step out of line to fight for progressive agendas. Pelosi is a longtime wizard at generating and funneling hundreds of millions of election-cycle dollars, and as speaker, she’ll wield enormous power over committee assignments. But she must keep Democratic House members minimally satisfied — and along the way that should mean yielding more power to the Congressional Progressive Caucus. 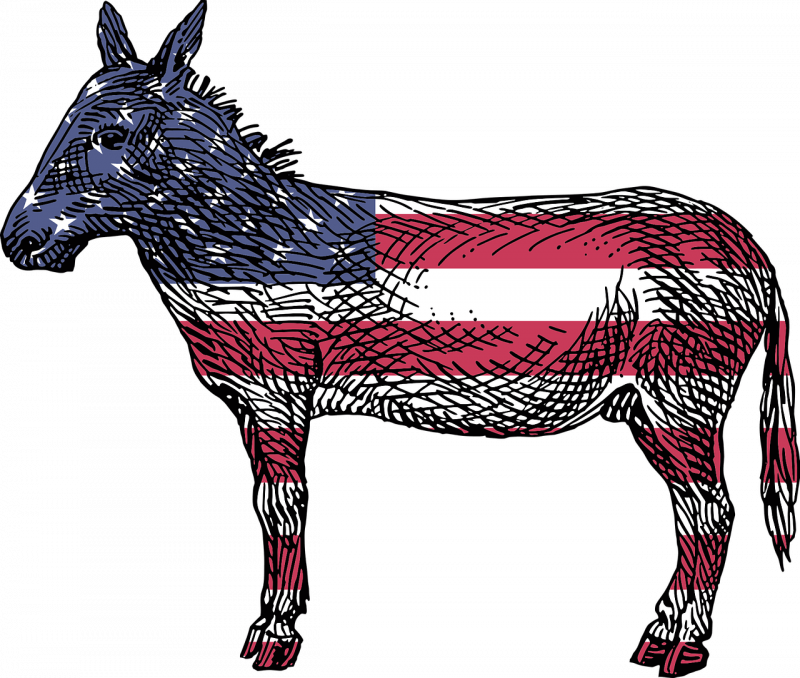 Buoyed by wins in the midterm elections, the caucus includes two-fifths of all Democrats in the House. That’s where the other kind of leadership comes in — if a hefty number of self-identified progressives in Congress go to the mat to vigorously represent progressive constituencies. 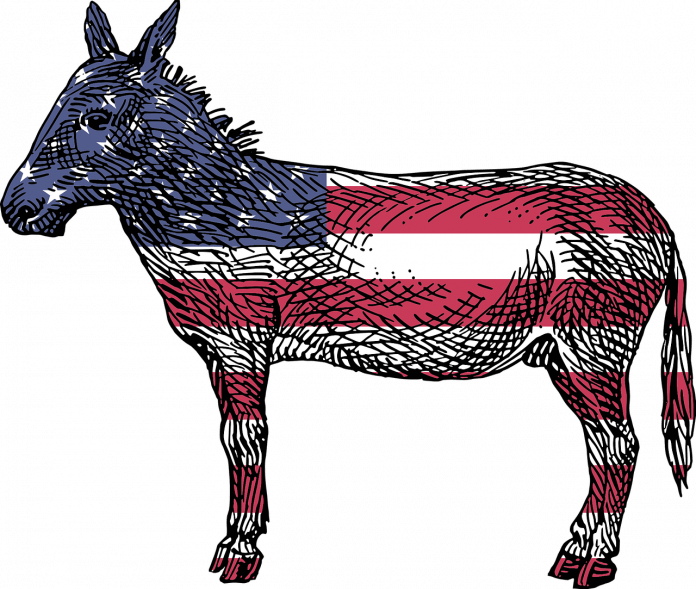 For that to happen, a dubious aspect of the Progressive Caucus past must not repeat itself. Backing down had tragic consequences for the nation’s healthcare system. In September 2009, Progressive Caucus leaders sent a letter to President Obama pledging not to vote for any healthcare bill “without a robust public option.” They wrote: “Any bill that does not provide, at a minimum, a public option built on the Medicare provider system and with reimbursement based on Medicare rates — not negotiated rates — is unacceptable.” Six months later, every member of the Progressive Caucus abandoned the demand and voted for a healthcare bill with no public option at all. In recent years, the leadership of the Progressive Caucus has become more impressive. The current mix of leaders and new members — which includes veteran lawmaker Raul Grijalva, more recent House arrivals like Mark Pocan, Pramila Jayapal and Ro Khanna, and notable incoming progressives such as Alexandria Ocasio-Cortez, Ilhan Omar, Rashida Tlaib and Ayanna Pressley — seems to augur well. 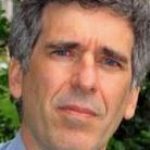 Progressive leaders can gain persuasive influence largely because they’re advocating for proposals that — as polling verifies — have wide support from the U.S. public, such as a $15-an-hour minimum wage (59 percent), Medicare for All (70 percent), progressive criminal justice reform (65 percent) and higher taxes on the wealthy (76 percent). Behind such political agenda items is an activist base eager to achieve many programs that have been obstructed by most top-ranking Democrats in Congress. Clearly, much of the Democratic Party’s momentum is now coming from the left. And many of the positions that the timeworn Democratic leadership has staked out are now being overrun — outmatched by the cumulative power of dynamic social movements that have generated electoral clout. Medicare for All is a case in point, with numerous likely Democratic presidential candidates climbing on board. Ultimately, the most profound progressive leadership for Congress isn’t in Congress at all. It’s in communities and movements across the country — nurturing diverse progressive strengths in many aspects of social change, including at election time. No matter how intense the top-down pressure gets from Speaker Pelosi, we should insist from the bottom up that members of Congress stand their ground for progressive principles. And — no matter how fervently they embrace the “progressive” label — if Congress members aren’t willing to fight for those principles, then the grassroots should mobilize: to create an outcry, to lobby and to consider launching primary challenges. No elected officials should be immune from scrutiny and accountability.